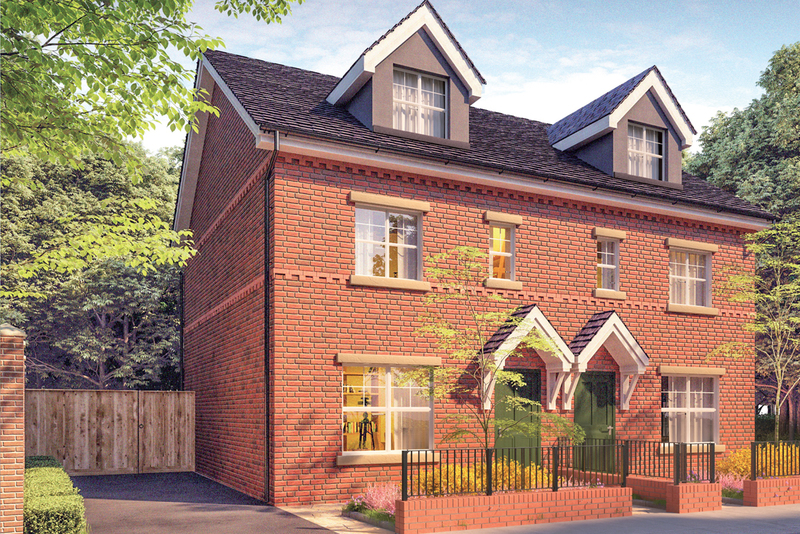 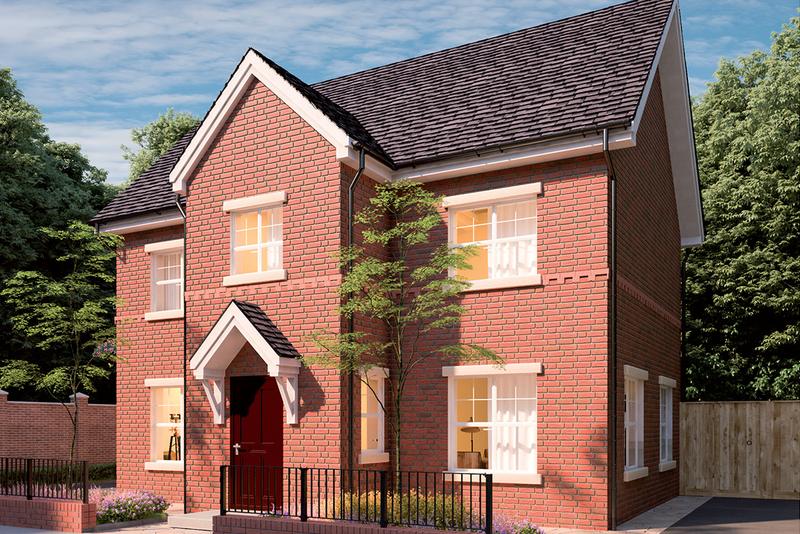 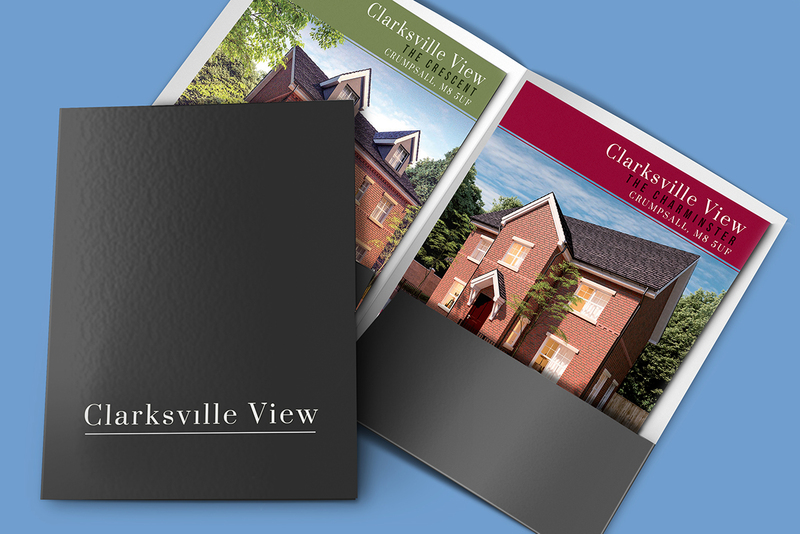 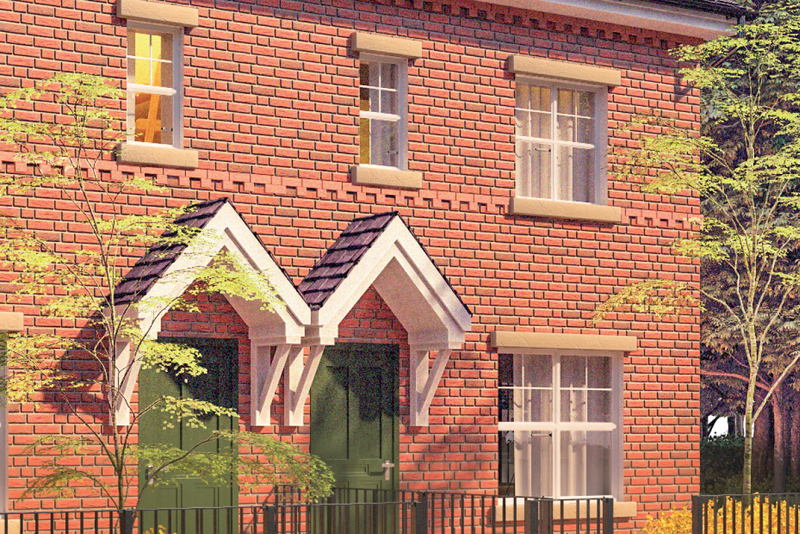 Nestled in a green countryside environment away from the hustle and bustle of he main town of manchester is Clarksville View; a collection of detached and semi detached houses all with well appointed gardens. 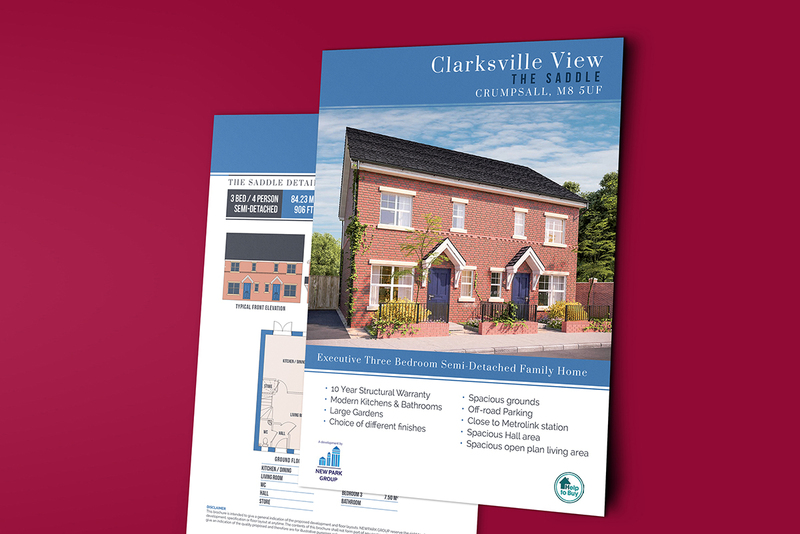 VMAL created a collection of CGI’s and designed marketing collateral to present this superb development in the best possible way. 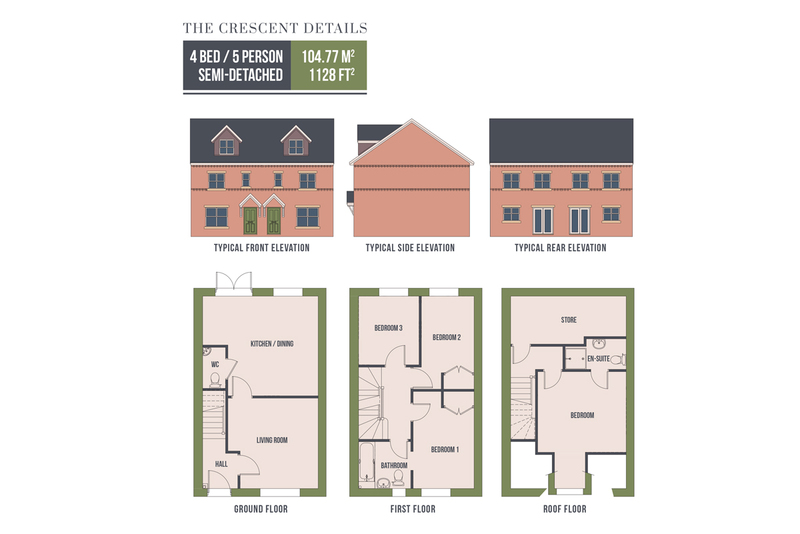 Each house type was colour coded on the leaflet for easy viewing.